A colouful addition to salads! 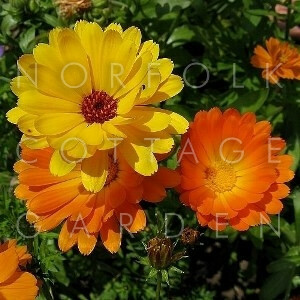 One of the most recognisable and popular cottage garden plants, this Calendula mixture will light up the garden for many months with an abundance of yellow and orange blooms, some double. 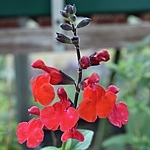 Makes a nice addition to small flower arrangements, so cut often to encourage repeat flowering and to keep the plants from getting too straggly. 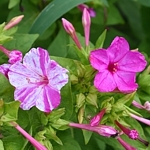 The petals are edible and make a colourful garnish to salads. Said to be a dog deterrent. Attracts bees and other desirable insects. N.B. 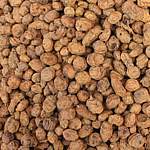 Marigold seeds come in a wide variety of the different shapes and sizes. Although I endeavour to send more compact shapes for ease of packing, don't worry if some are large - this is perfectly normal! I am offering not only mixed seeds but those collected from yellow or orange plants, but cannot guarantee that they will all come true. The easiest method of propagation is to direct sow in spring or autumn and thin to a foot or so apart. Alternatively, sow in a seed tray of ordinary compost and grow on in pots or modules.